One copy of the first edition is still available at the staalplaat shop in Berlin, also for postal orders. If this one has sold out, there are copies from the second edition. And if those sell out, I will need to produce a third edition. Get more information on staaltape releases. Go here if you want an exclusive copy, especially made for you. 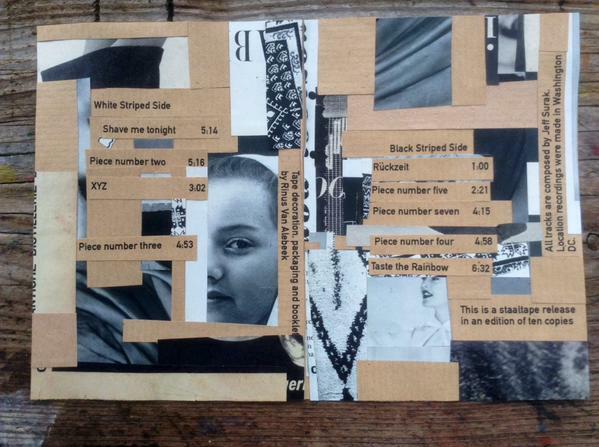 This entry was posted in New Release by Staaltape and tagged cassette label, cassette label Berlin, cassette release, cassette review on December 10, 2016 by rinusvanalebeek. This entry was posted in Uncategorized on November 25, 2015 by rinusvanalebeek. 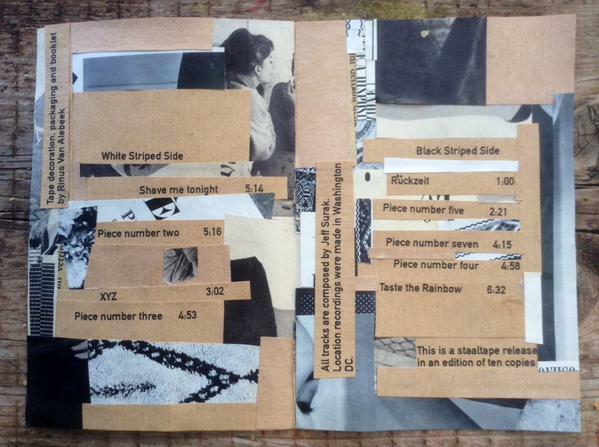 I am still working on the collages. 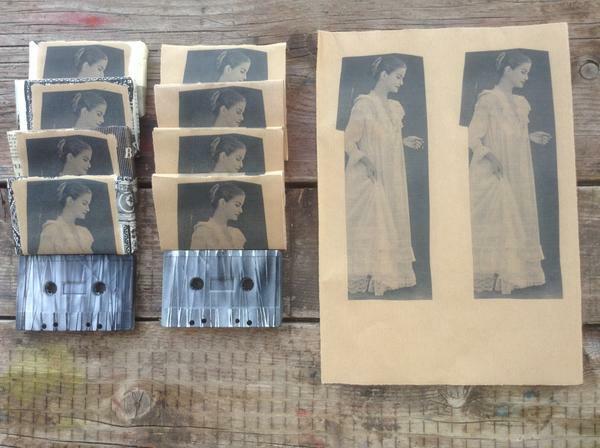 One by one the tapes get ready to ship. You can get them for 12€ worldwide shipping included. You can also think that these tapes are worth far more than I ask for; in that case name your price and be sure to get one. 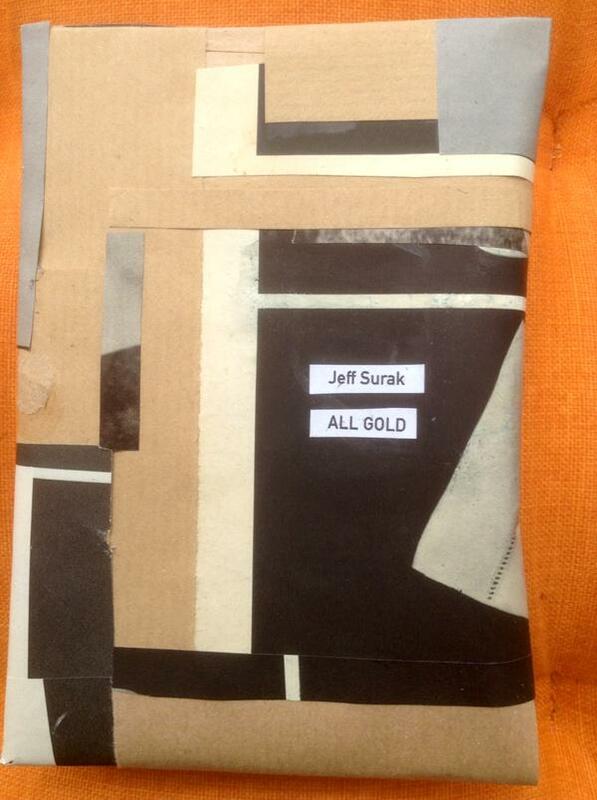 This entry was posted in New Release by Staaltape and tagged cassette tape, epic, Jeff Surak, staaltape, tape label Berlin, tape release on September 10, 2015 by rinusvanalebeek. 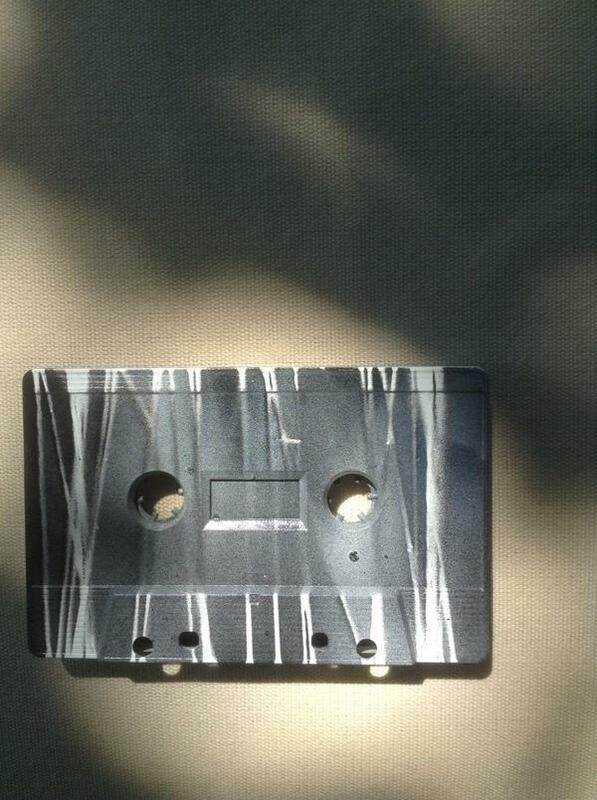 This entry was posted in New Release by Staaltape and tagged Berlin, cassette release, detuned piano, Field Recordings, Japan, Midori Hirano, staaltape, tape label, tape label Berlin on April 1, 2015 by rinusvanalebeek. 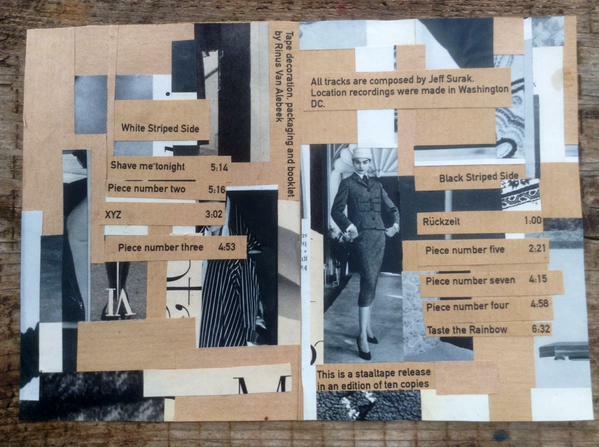 This entry was posted in New Release by Staaltape and tagged Berlin, cassette culture, Diktat, Glenn Branca, kassettenlabel in Berlin, New York, sonic circuits festival, staalplaat, staaltape, tape release on April 4, 2013 by rinusvanalebeek. 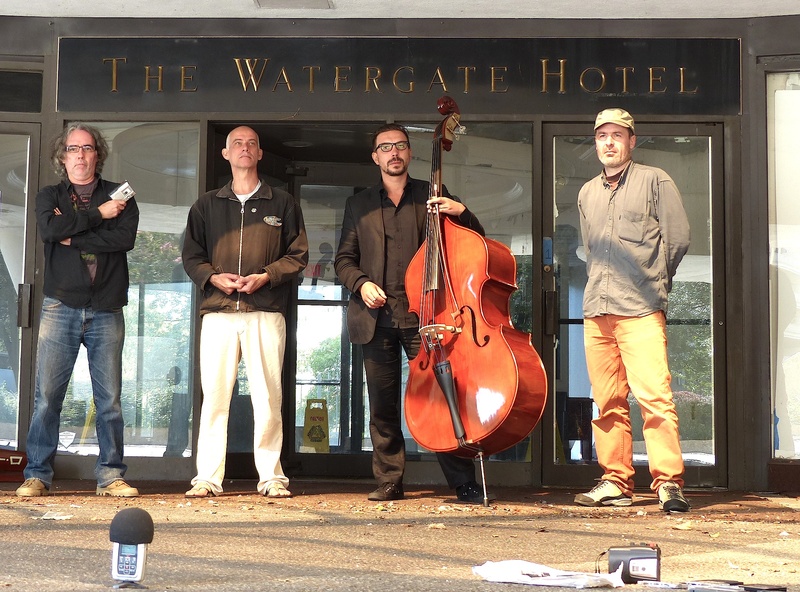 September 26th – October 3rd 2012, D I K T A T will be performing – inside/outside – in Allentown, Washington & New York, meanwhile recording material for a limited edition documentary pocket tape audiozine cassette-only release on STAALTAPE. The seven tracks on this album were recorded live (inside/outside) in Berlin, Germany, between July 17th and 19th, 2011. Edited by Har$. OUT-sides: Tempelhof (7/19), Lohmühlenbrücke (7/18), Rütlistraße (7/18), Wachturm (7/18). 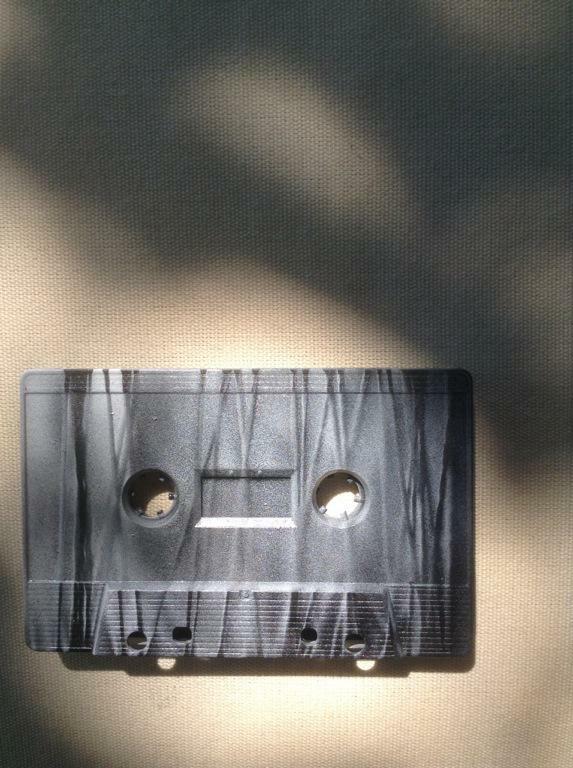 This entry was posted in New Release by Staaltape and tagged audio zine, Berlin, cassette culture, Diktat, pocket tape, s.t.a.z., sonic circuits festival, staaltape on August 10, 2012 by rinusvanalebeek.